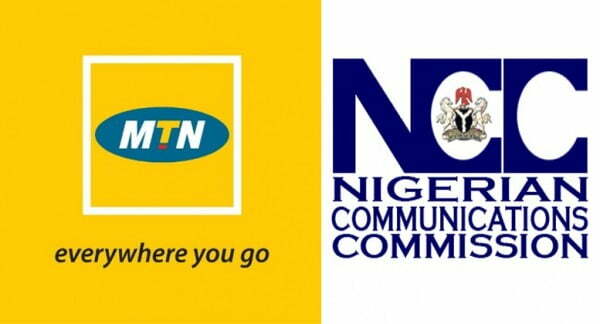 South African telecoms giant, MTN, has fired 280 of its employees in Nigeria, as part of a major job cut across the continent. The affected staff comprise of 200 permanent employees and about 80 contract staff across various units and positions in the company, the Premium Times reports. According to the report, majority of the affected workers have spent more than a decade with the company, since it began operations in Nigeria in 2001. A source confirmed to the Premium Times that affected workers were given a compensation of 75% of their gross monthly income multiplied by the number of years with the company. “Given that the company is about 16 years old in Nigeria, the severance package brought pain and discontent among the affected staff,” the source said. 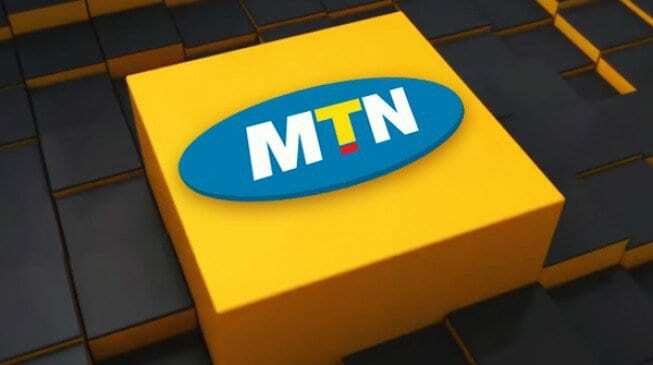 MTN was fined 5.2 billion dollars (N1.04 trillion) by the Nigerian government for failing to deactivate more than five million unregistered SIM cards. 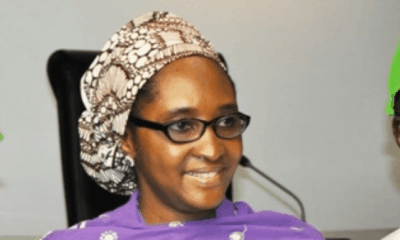 The fine was later reduced to N330 billion. The operator was also allowed to pay the money in a staggered payment plan that will last till May 31, 2019. The telecom firm, which operates in 20 countries, had set aside $600 million in 2016 to pay the fine. 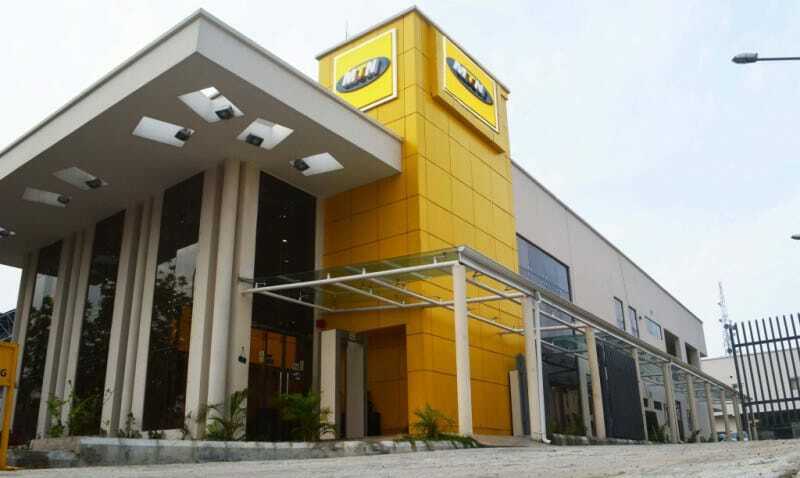 MTN Nigeria recorded nearly $1 billion in profit last year.